Get VABF news, membership updates, and action items for farm advocacy in your inbox! 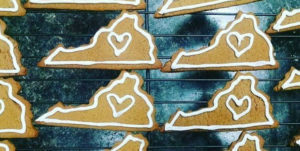 Virginia Association for Biological Farming is Virginia’s primary organization for farmers, gardeners, and farm supporters promoting the future of organic and biological crop production. One of the best ways to support sustainable farms or related businesses is by supporting farmers directly. 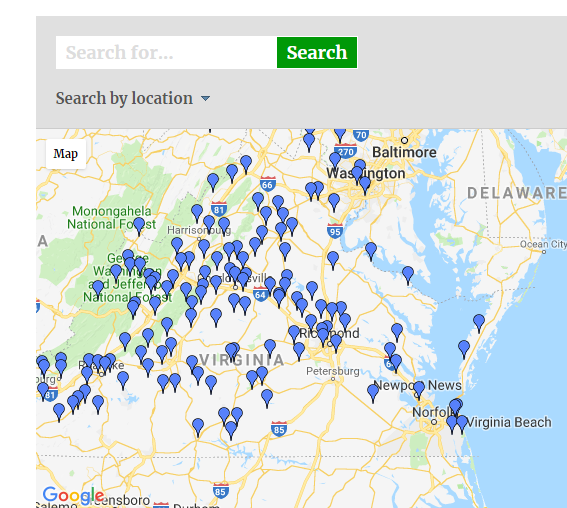 Use our Find a Farm/Business tool to find a farm or sustainable farming related business in Virginia near you or near a spot you are visiting! Note: Only members that choose to publicly list their farms/businesses will appear in the directory. 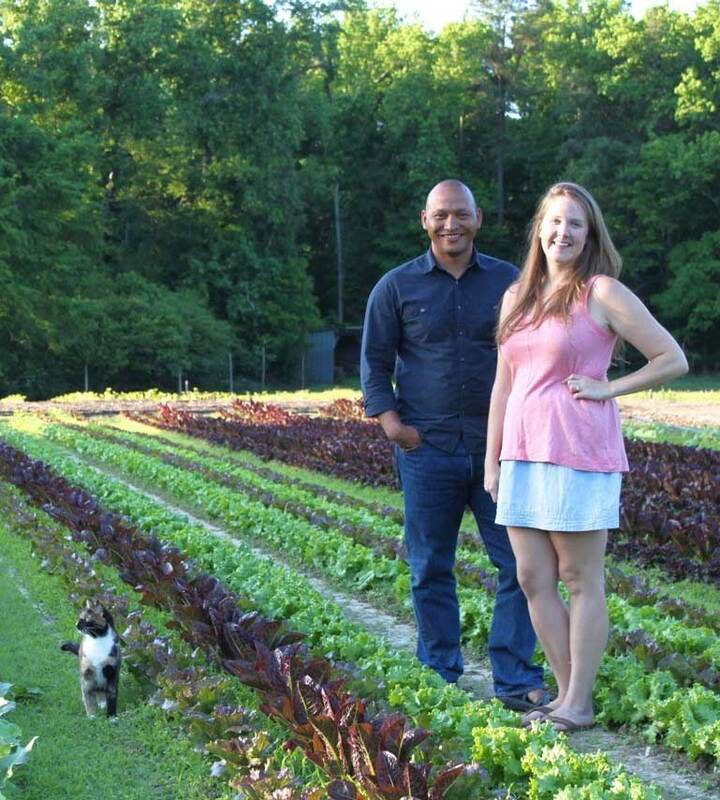 VABF encompasses a community of farmers, gardeners, homesteaders, students, teachers, researchers, and general supporters of local and sustainable food systems.